← More Progress and a Retreat! 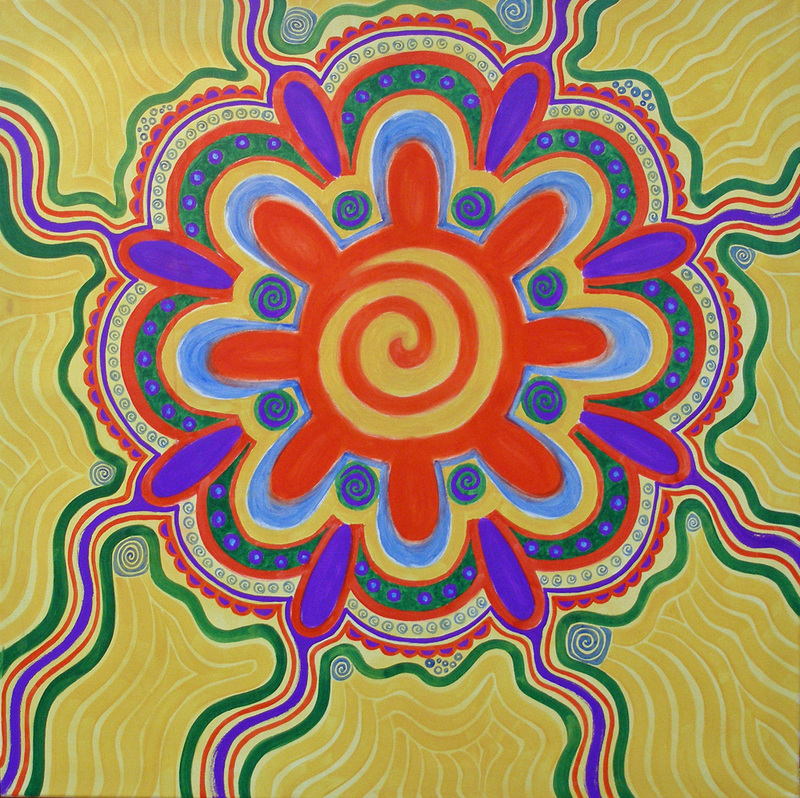 This entry was posted in 2011, art, daily painting, new work, painting and tagged cosmic, mandala art, meditation art, New Mexico artist, sunshine. Bookmark the permalink. Just purchased a pencil drawing (good will) dated 1991 and signed as Paula Beck. Wondering if you could identify the landmark as we would like to display it here in our historic home in Ky but would like to be able to tell people what the buildings in the drawing are. I have read the “my story” info and believe this was an historic site. If I could get an email address I could send a photo of it. We haven’t taken the backing off the frame to check for the name, not sure if that would help, so the identifying marks are just this. “Paula Beck, 77/250 in pencil, (and in print “1991 Beck Imagery). If I could, I would explain the pic but would be easier if I could send a photo of the drawing. Any help on this would be appreciated. We love the picture.